Did you ever do something that you really enjoyed, something that was totally soul-satisfying, and find yourself thinking, “I was made for this!”? 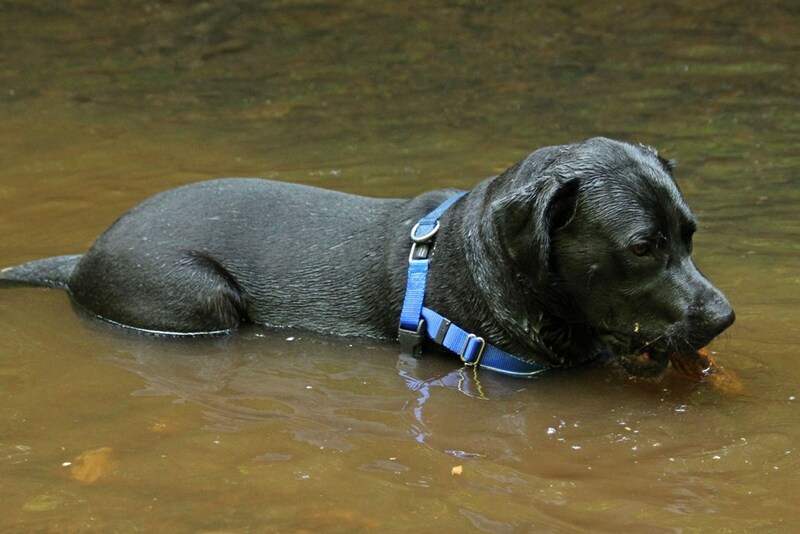 Well, I’m pretty sure Tucker makes that declaration anytime he gets let loose in a creek or a lake or a river. 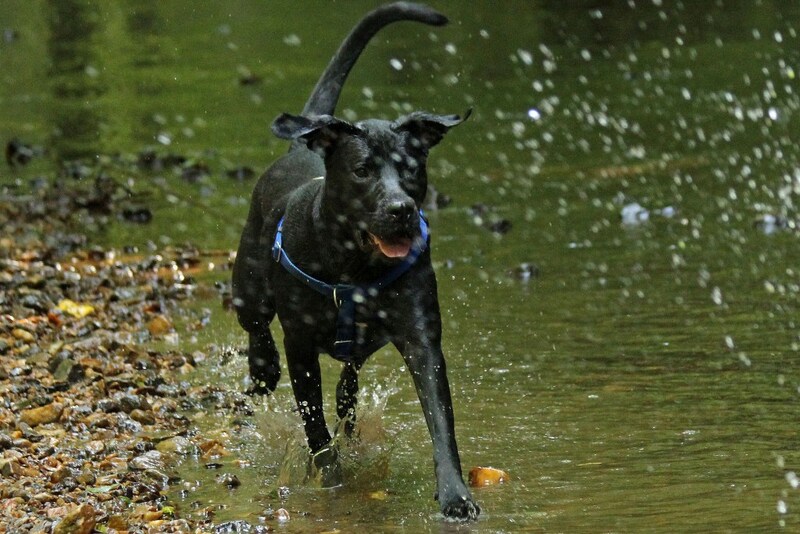 The boy has such unbridled joy when he dashes and splashes in the water. 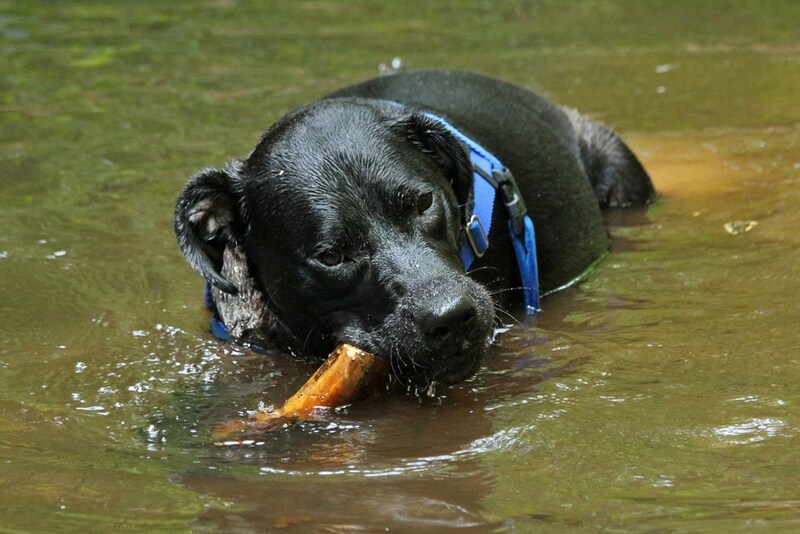 And when he gets tuckered out, some lazy Lab lounging hits the spot – especially if there’s a tasty stick to chomp. Although river romping doesn’t bring me quite the same satisfaction that it does Mr. T (although I do find it to be great fun! ), I think I am moved to say, “I was made for this” when I am able to use words – spoken or written – to bless or benefit another. What makes you feel like the picture above? What makes you say, “This is what I was made for!”? 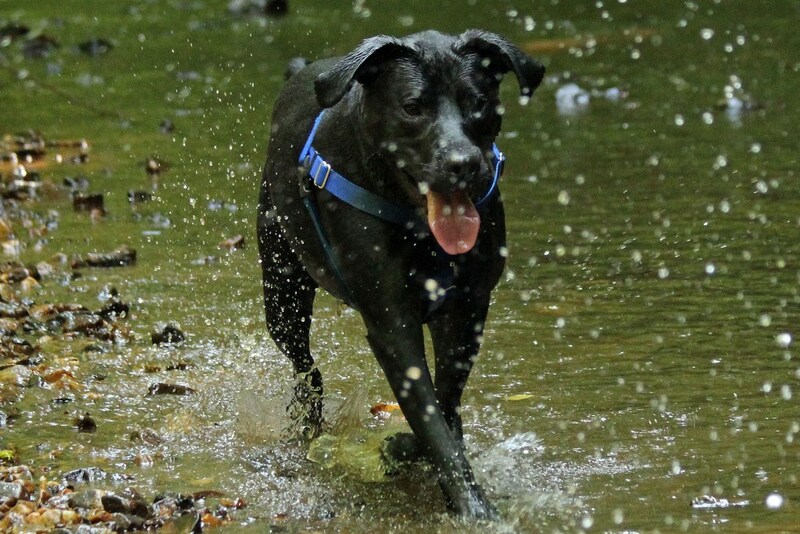 This entry was posted in Lab Life and tagged adventure, hiking, inspiration, labrador retrievers, nature, photography, rescue dogs, trails, writing. Bookmark the permalink. 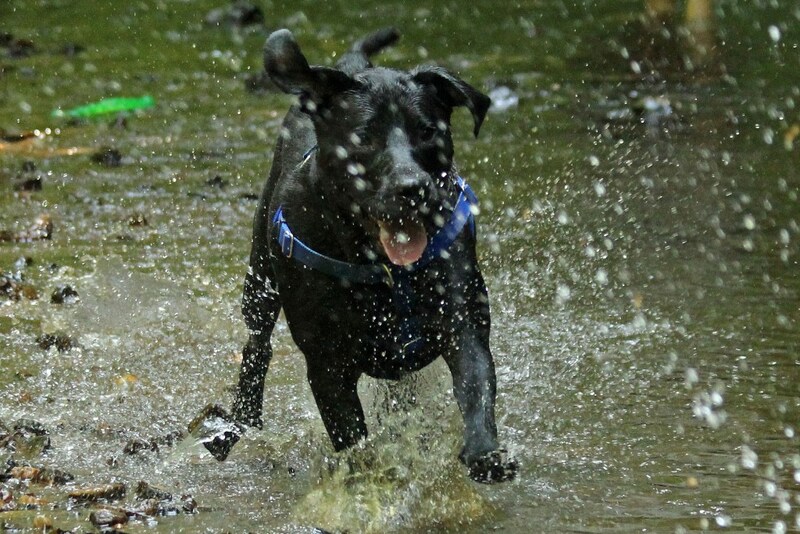 Wonderful photos of Tucker, always nice to see a dog having a blast! And your art brings joy to others! Snuggling and playing with my granddaughter. And painting. And baking cookies. Lol. You were definitely made for kind and creative ventures!